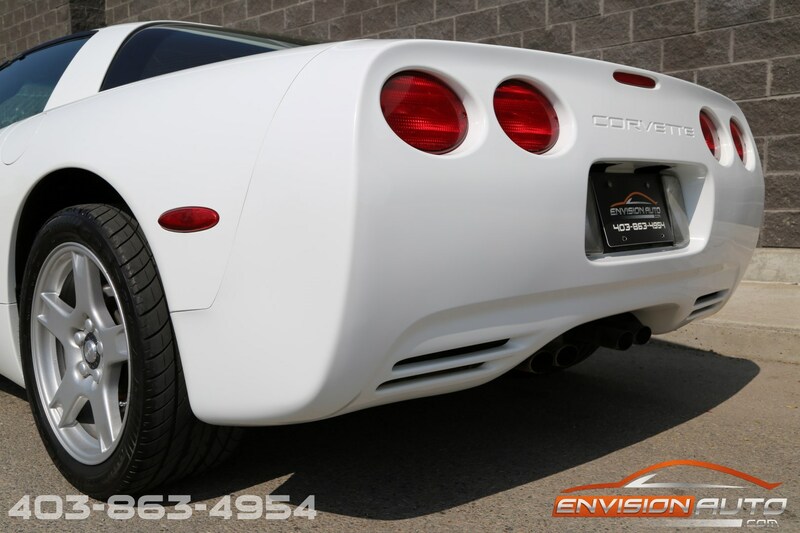 Color : – Arctic White Ext. 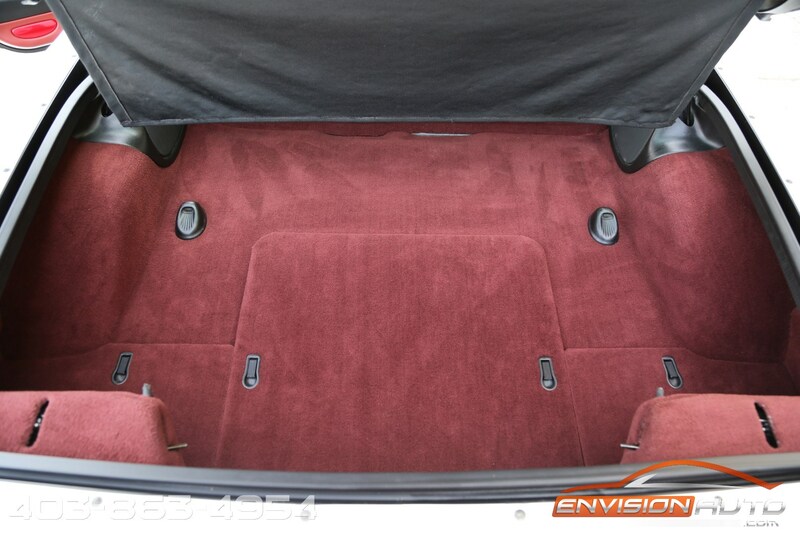 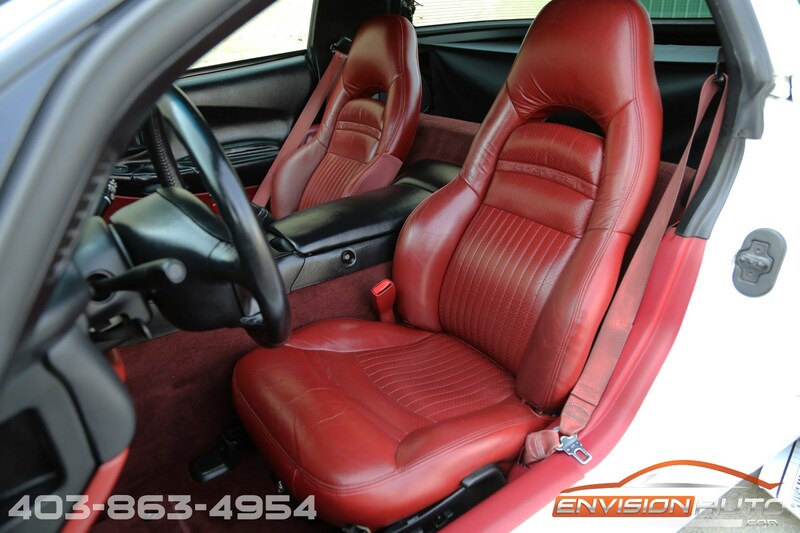 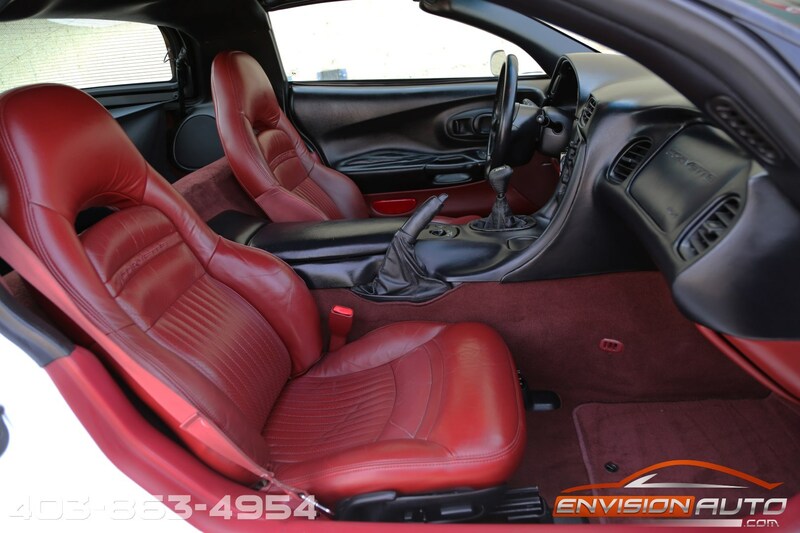 w/ Red Leather Int. 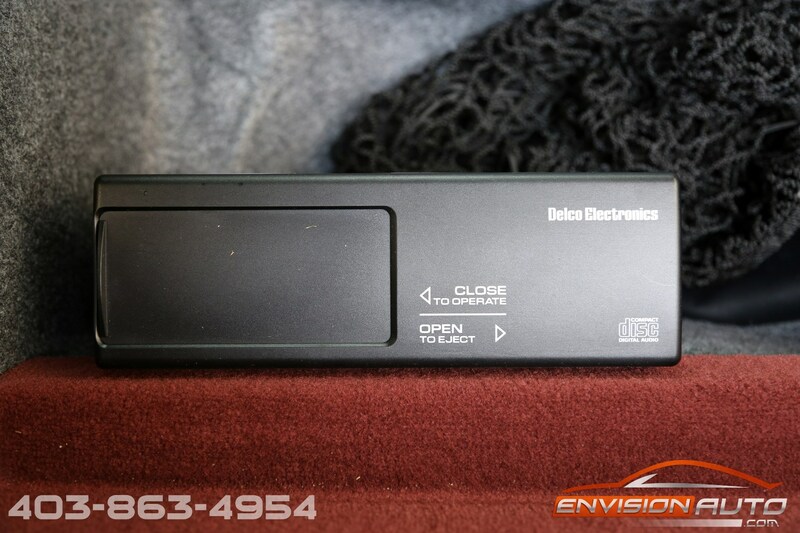 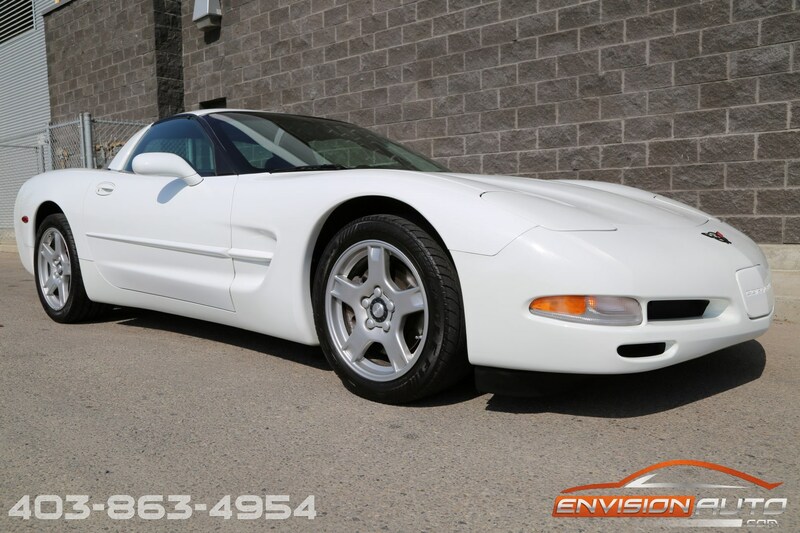 More Details : – ONE BC OWNER SINCE NEW \ ONLY 113,600 KILOMETERS \ 6 SPEED MANUAL \ MAGNETIC RIDE CONTROL \ COMPLETELY FACTORY ORIGINAL AND UNMODIFIED \ SPOTLESS HISTORY! 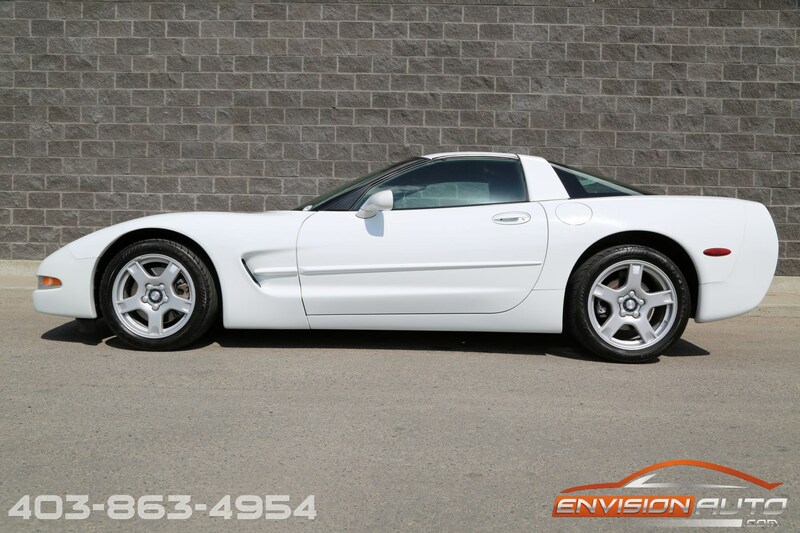 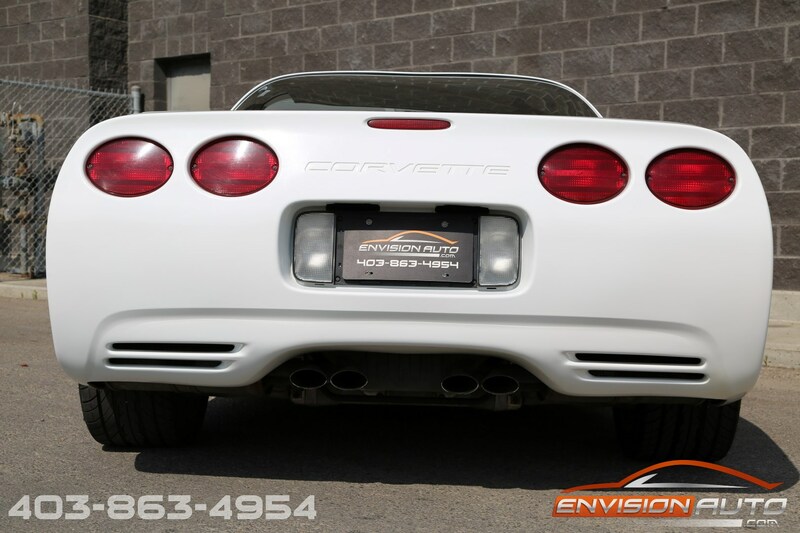 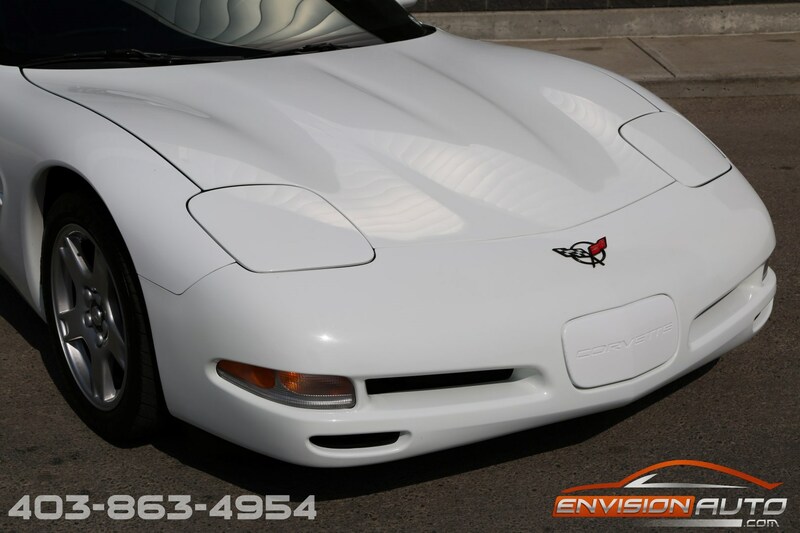 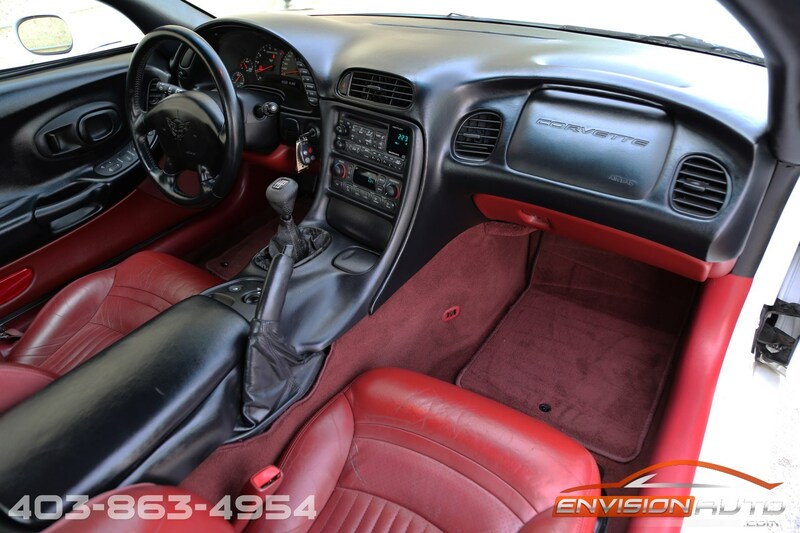 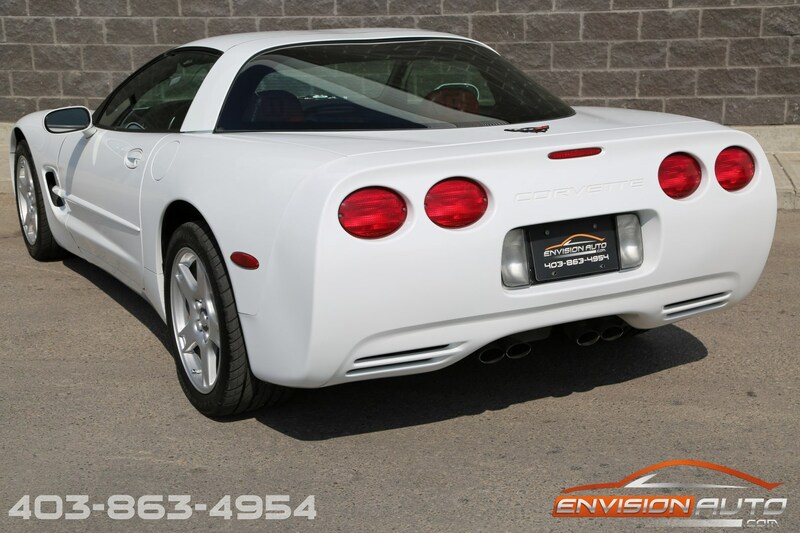 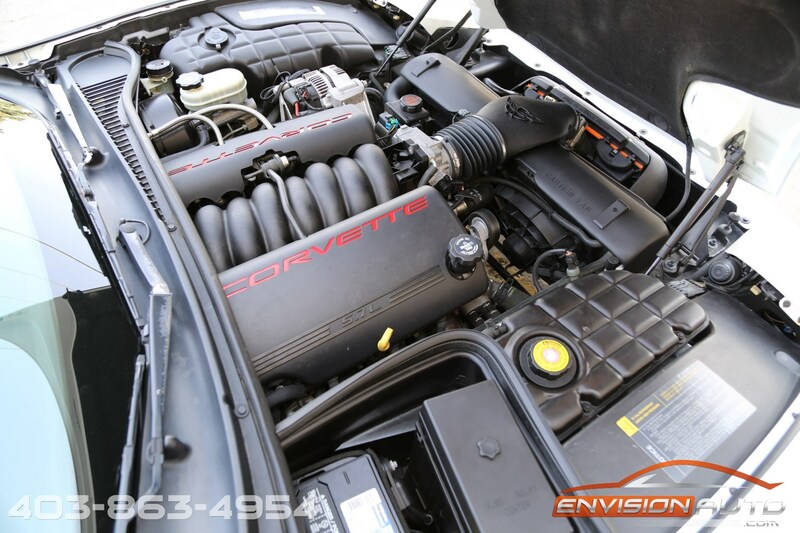 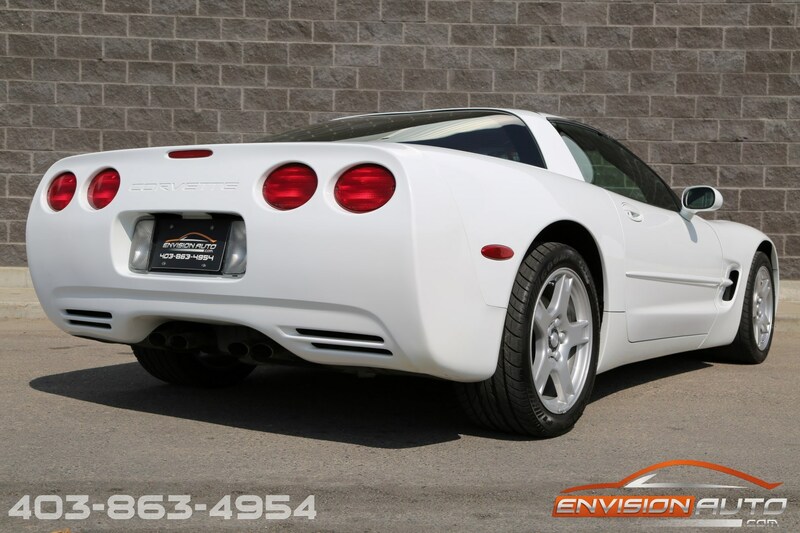 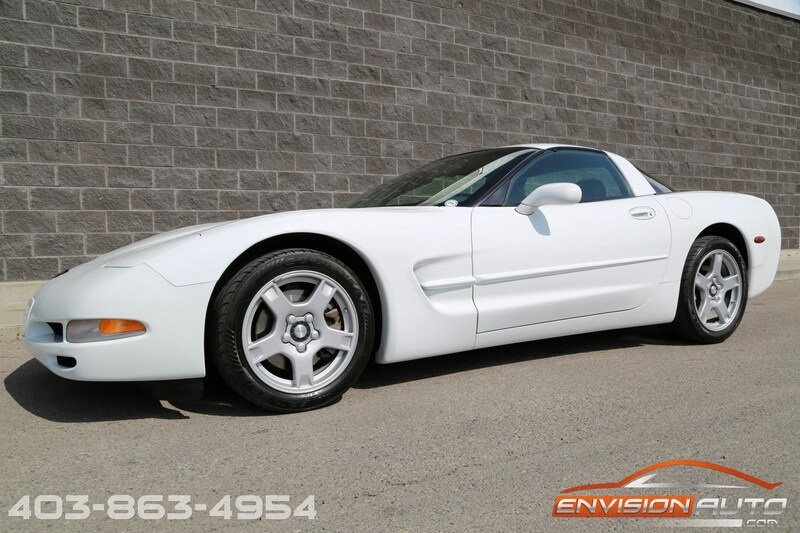 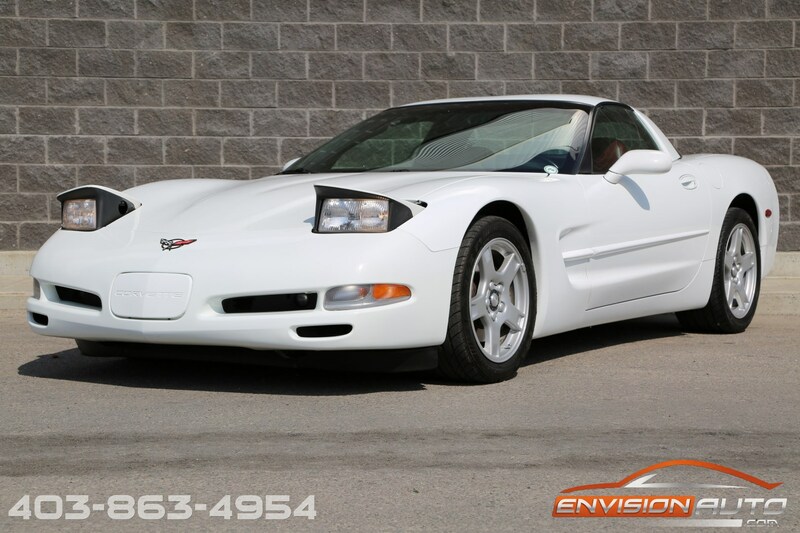 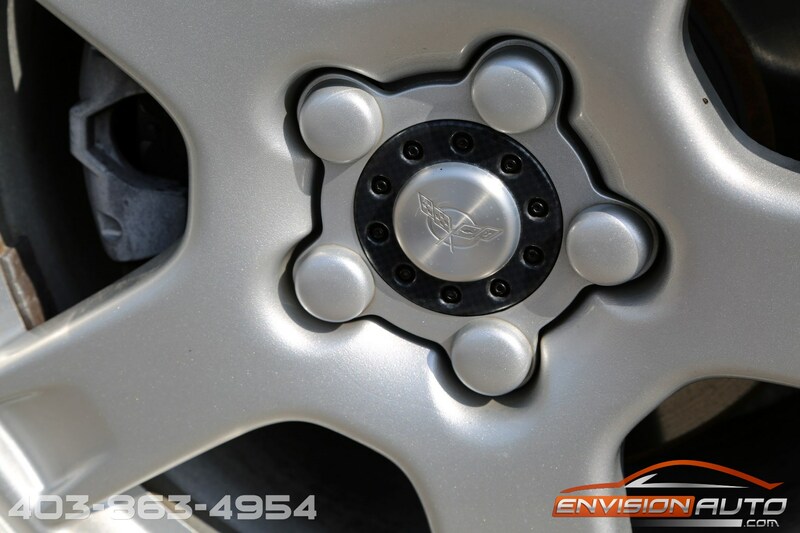 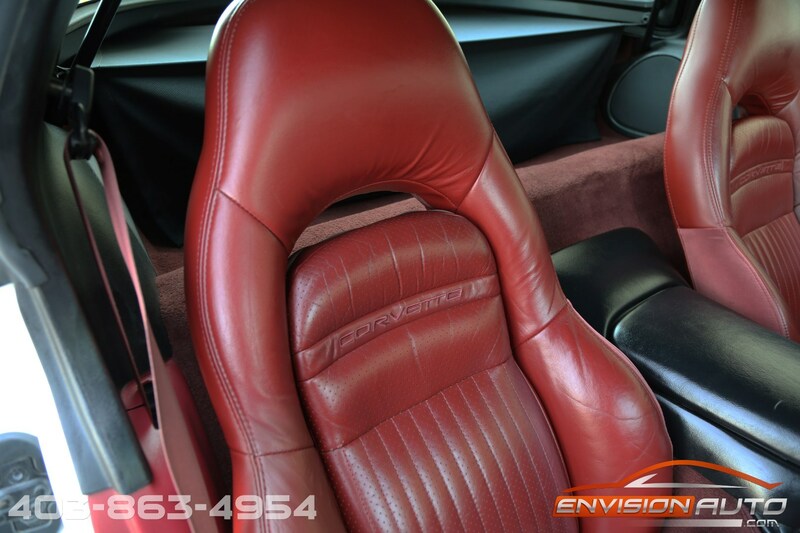 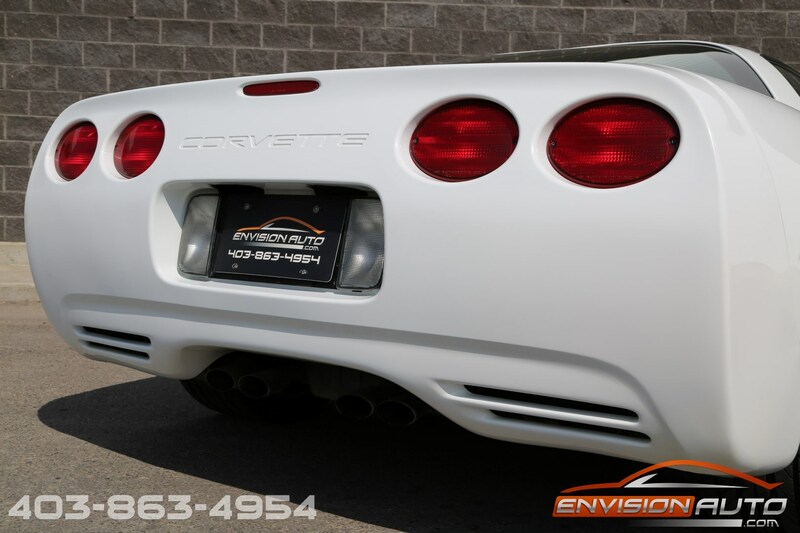 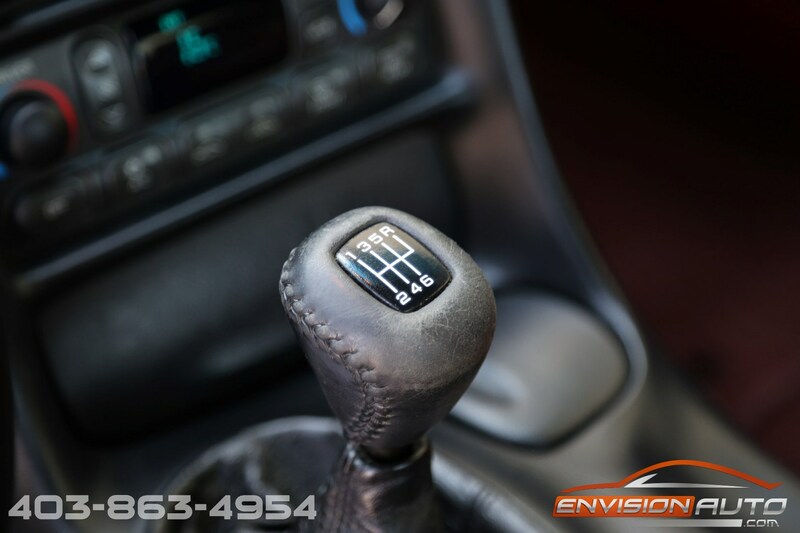 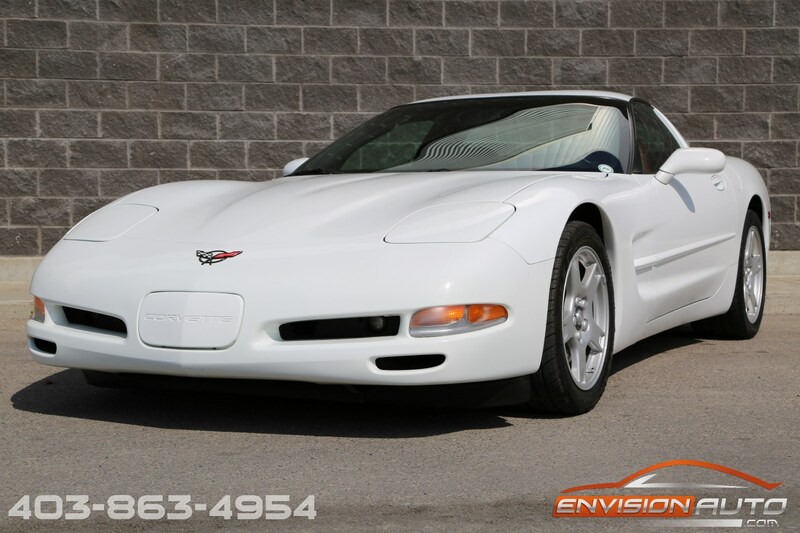 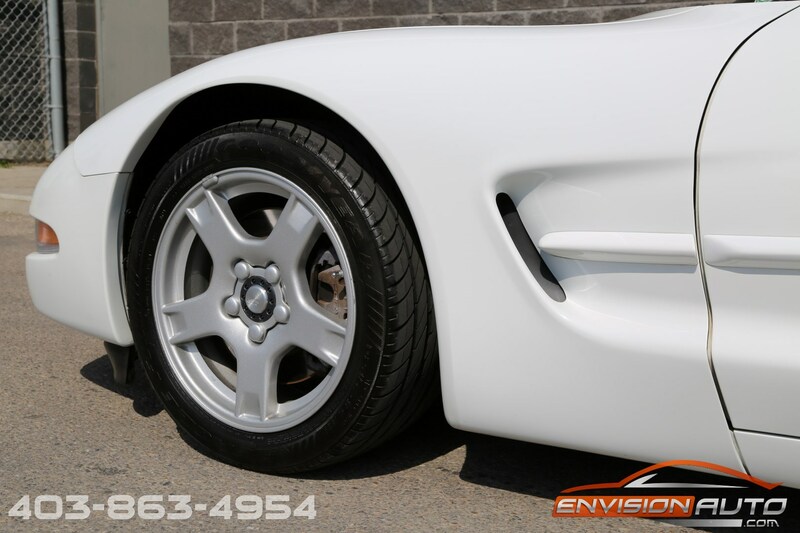 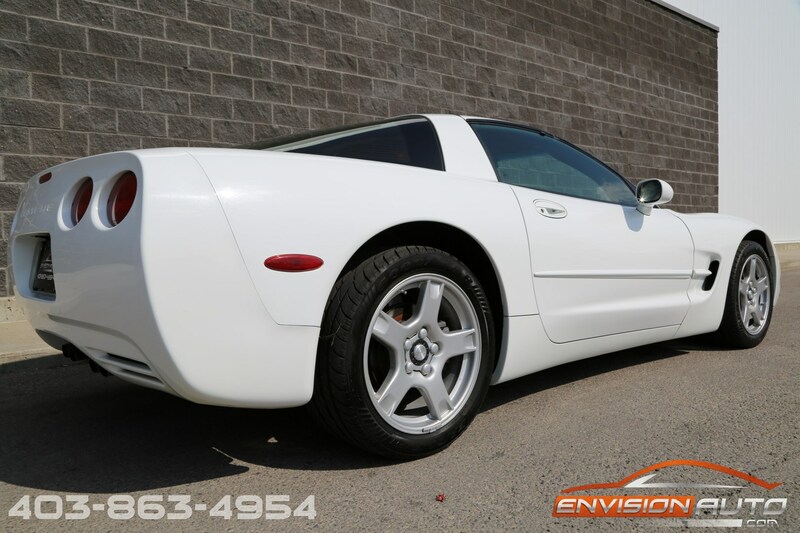 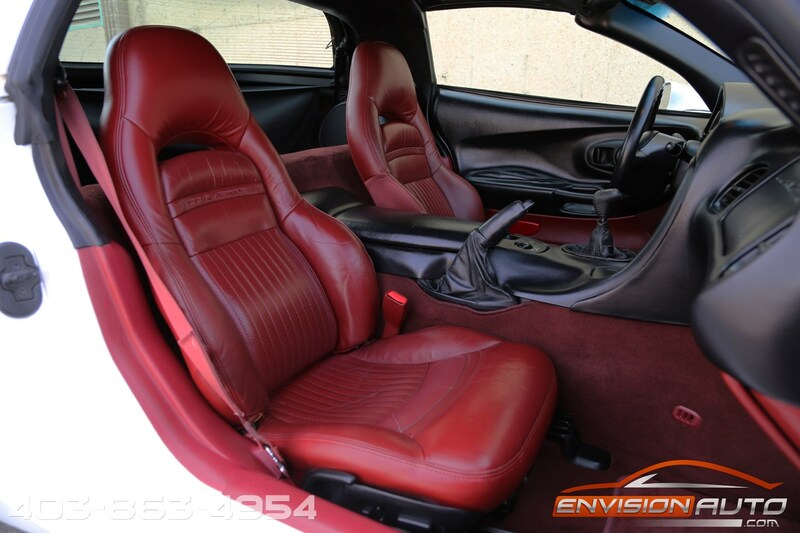 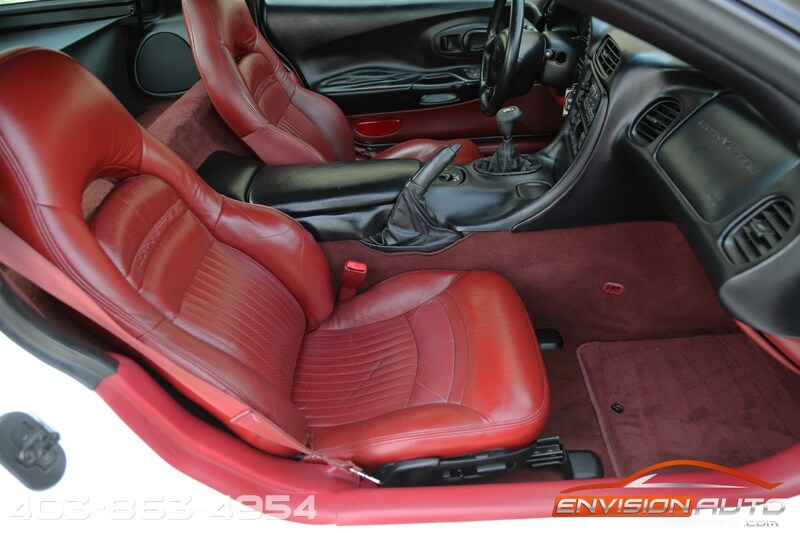 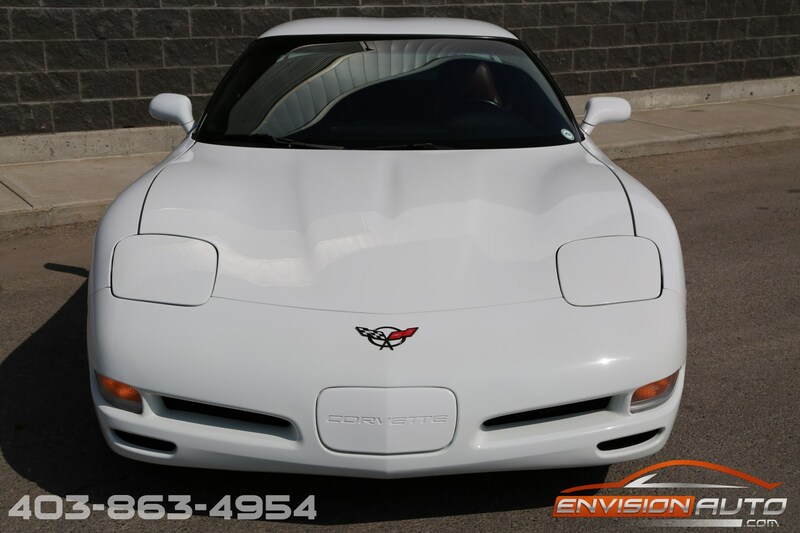 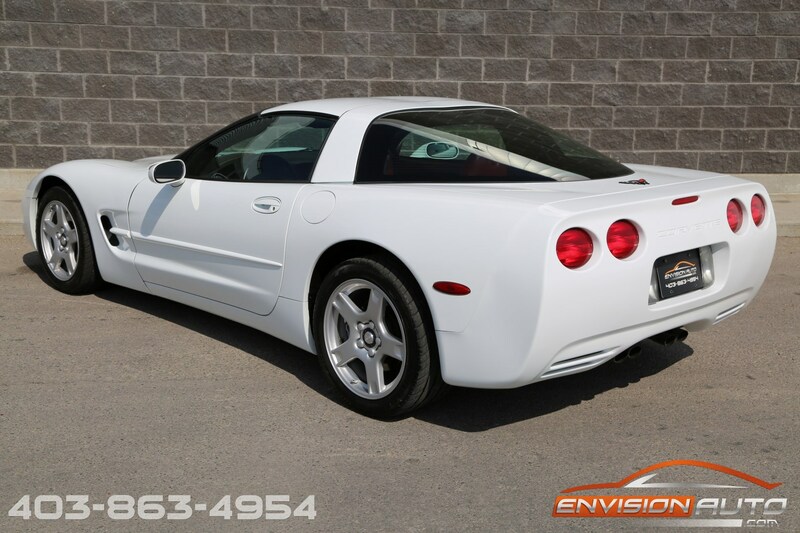 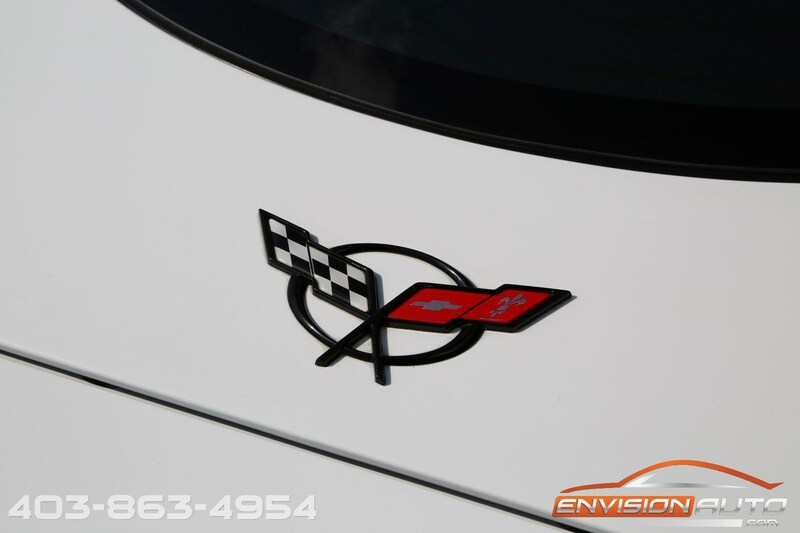 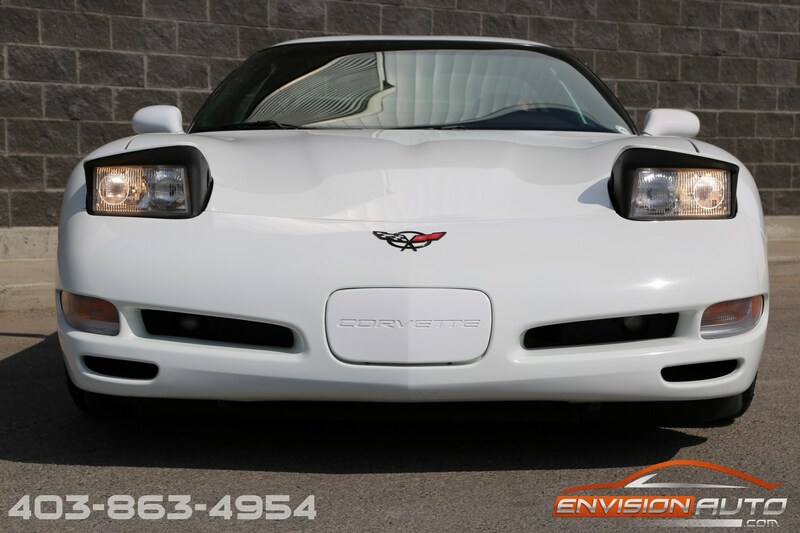 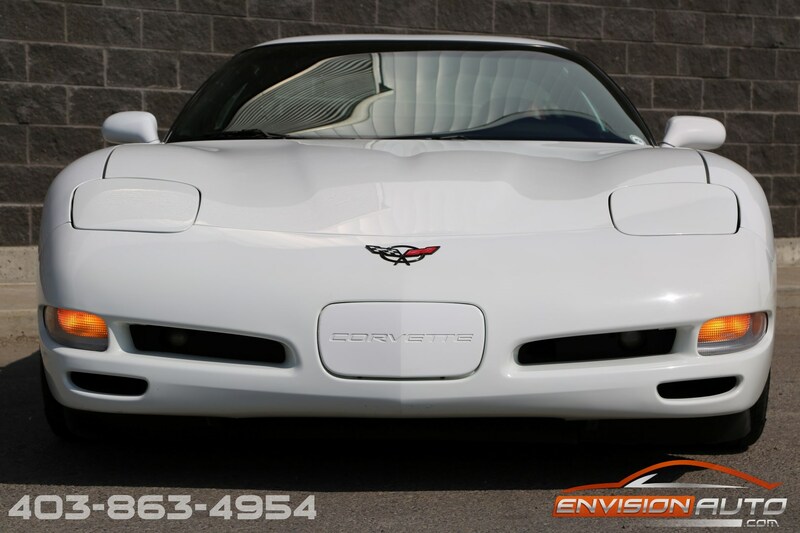 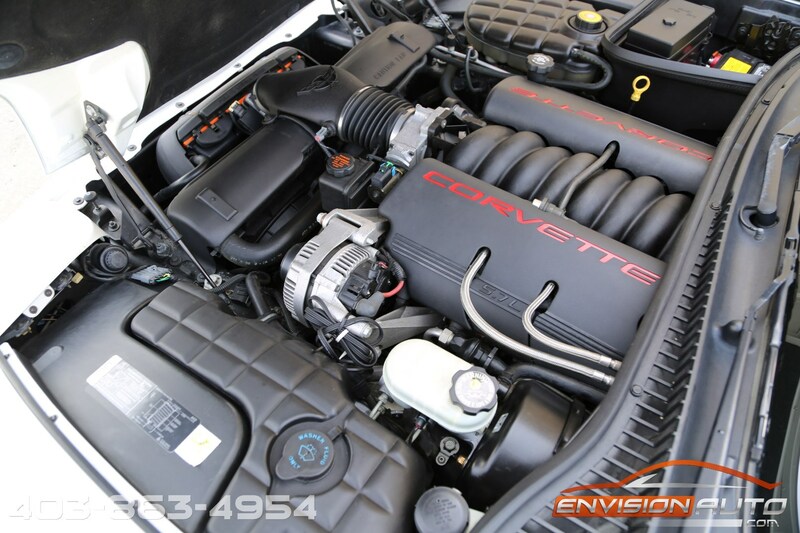 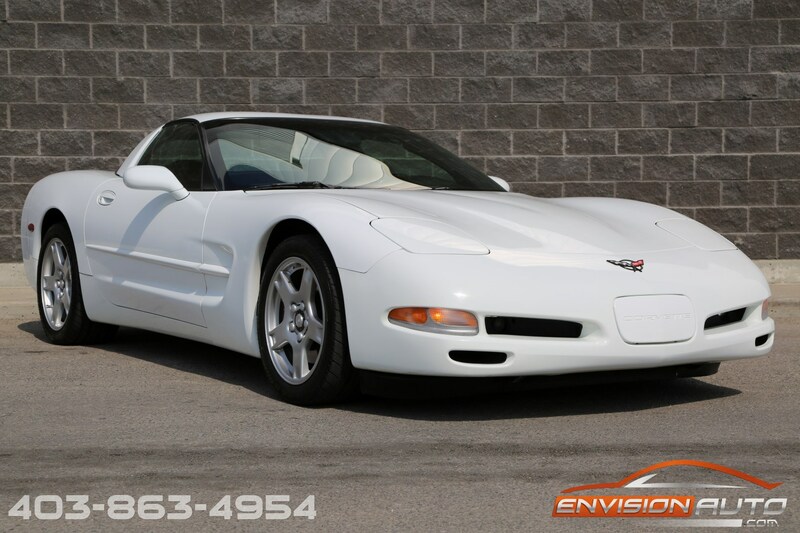 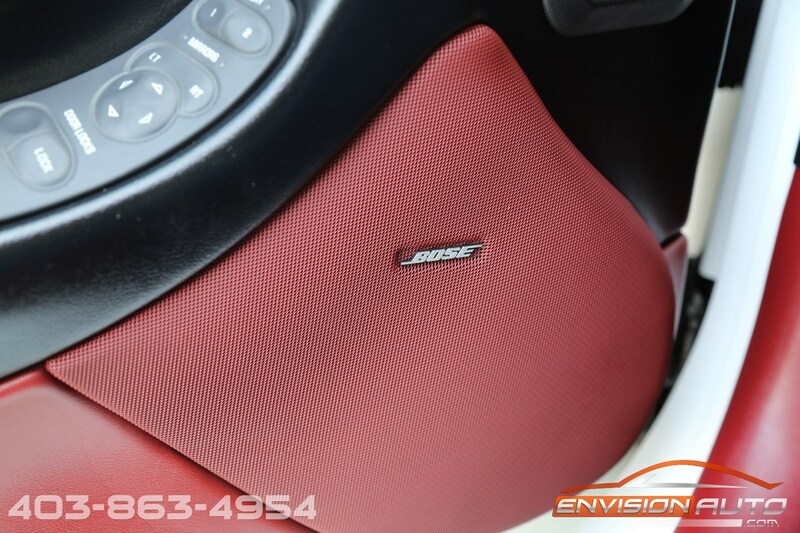 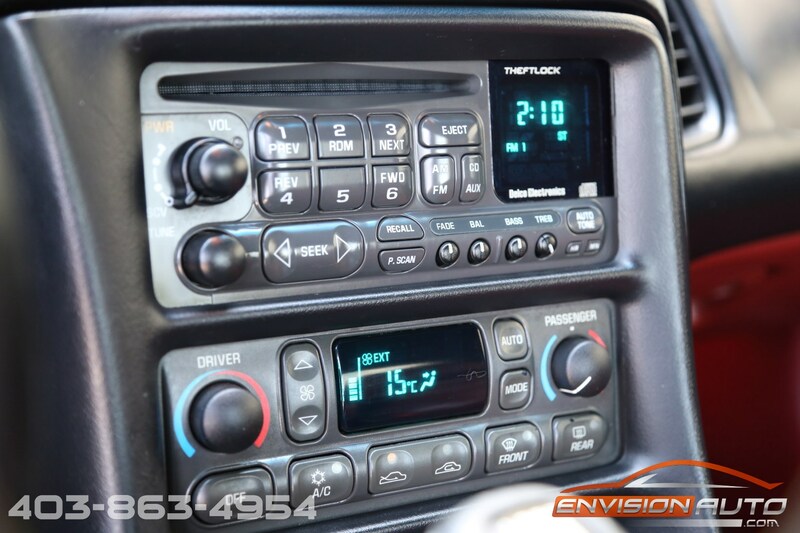 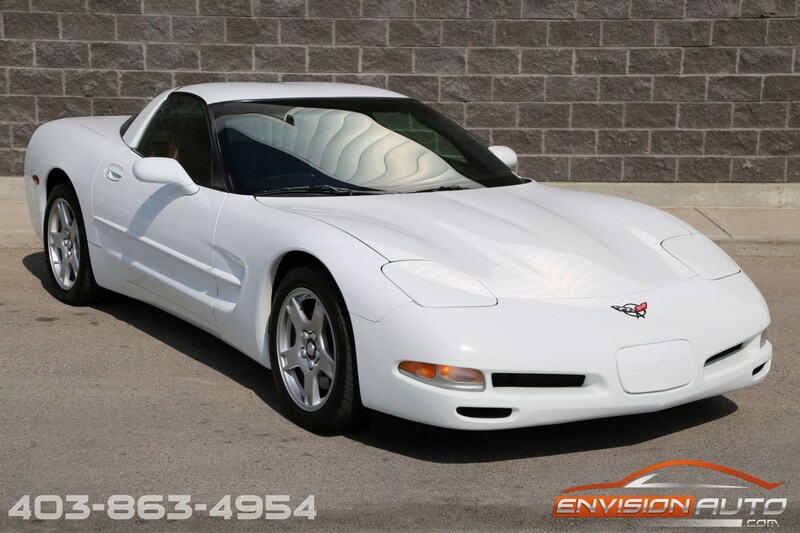 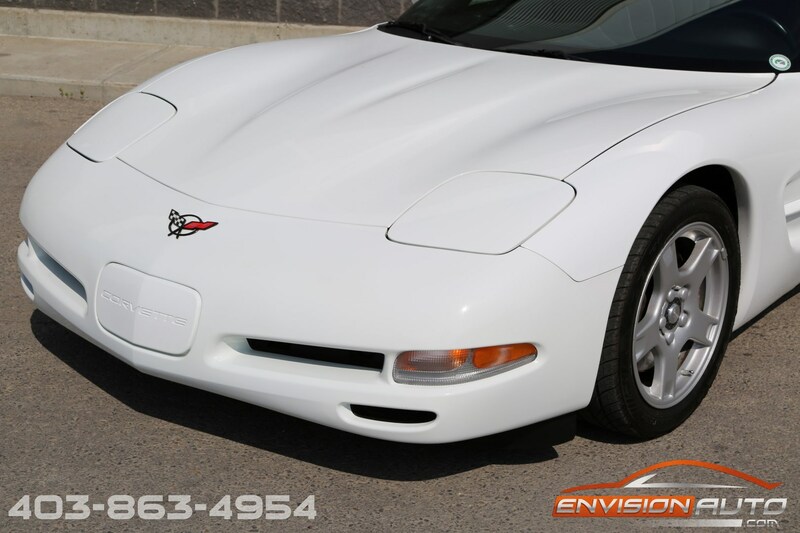 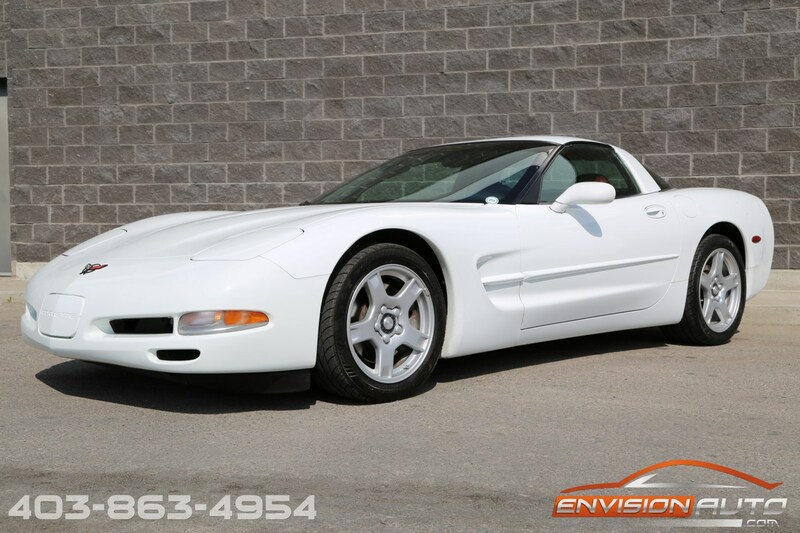 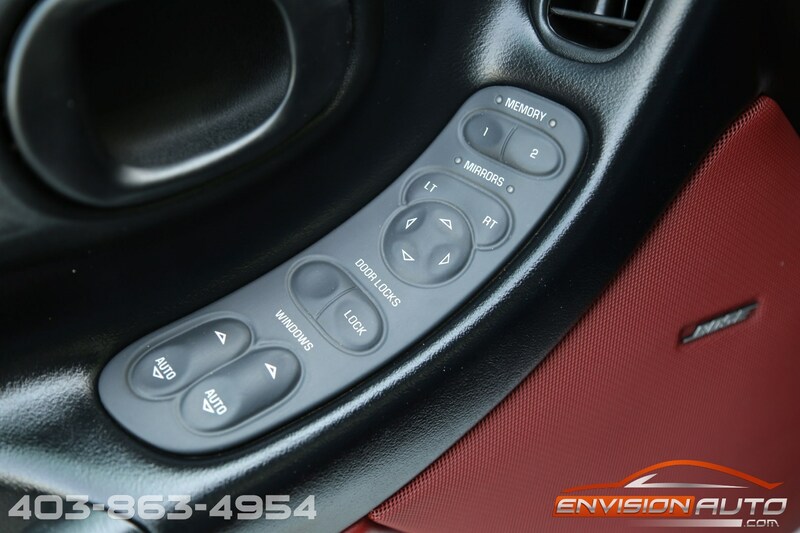 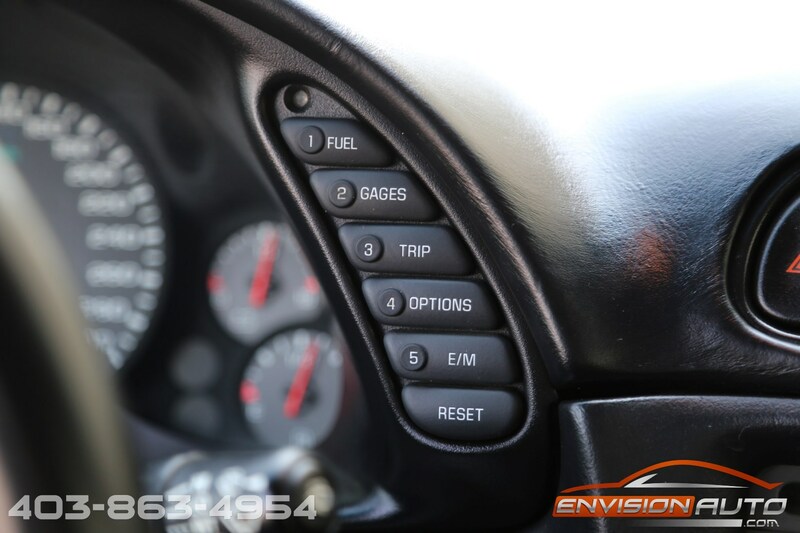 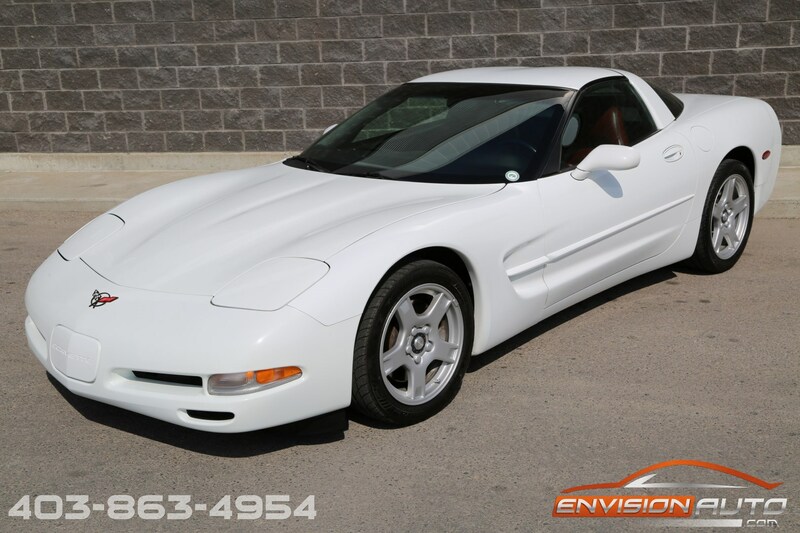 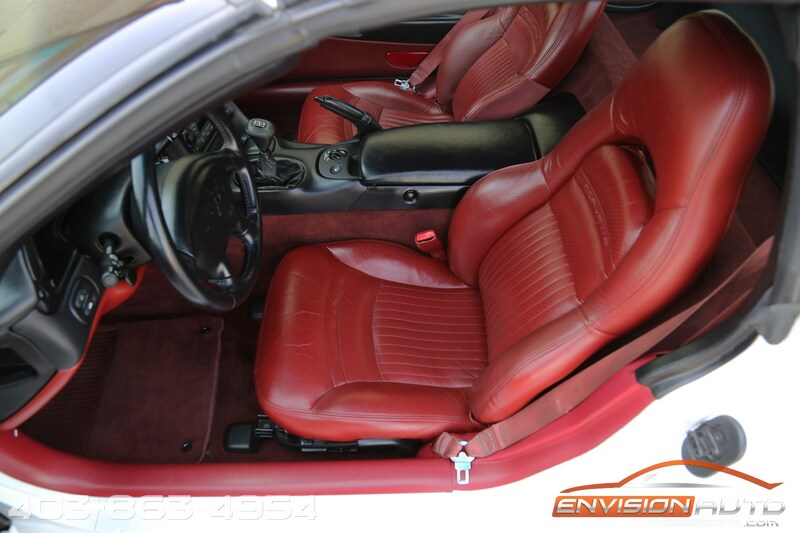 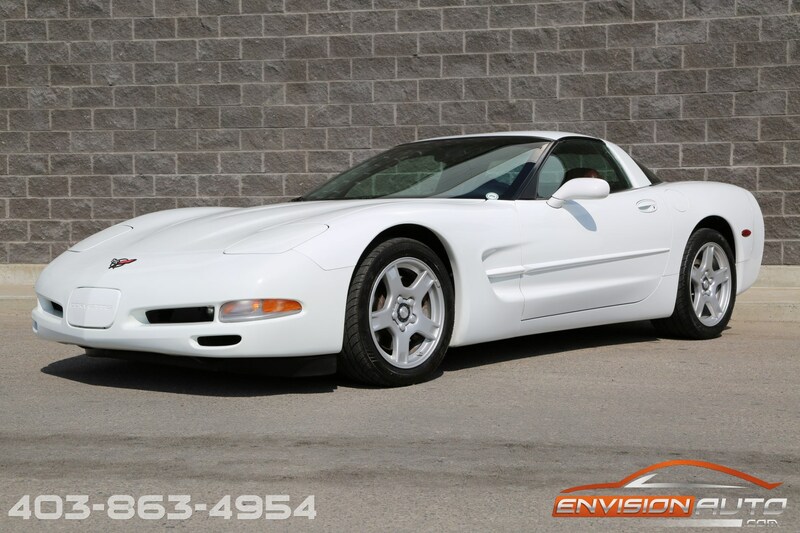 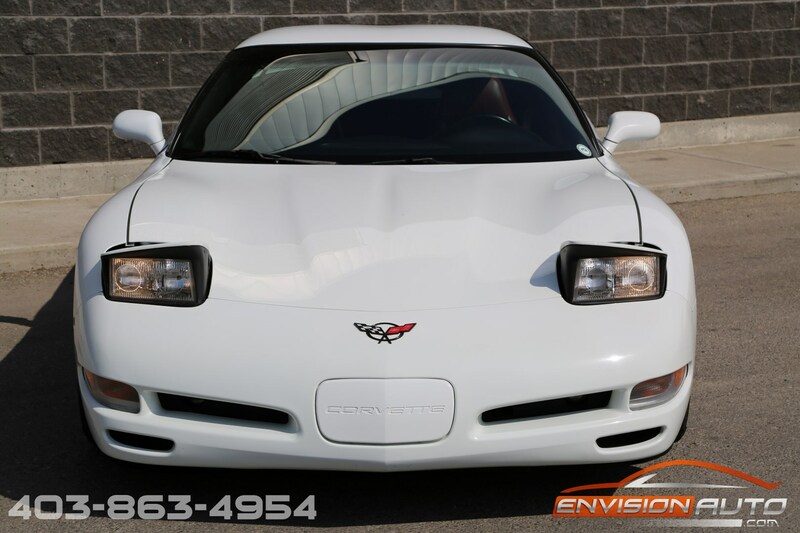 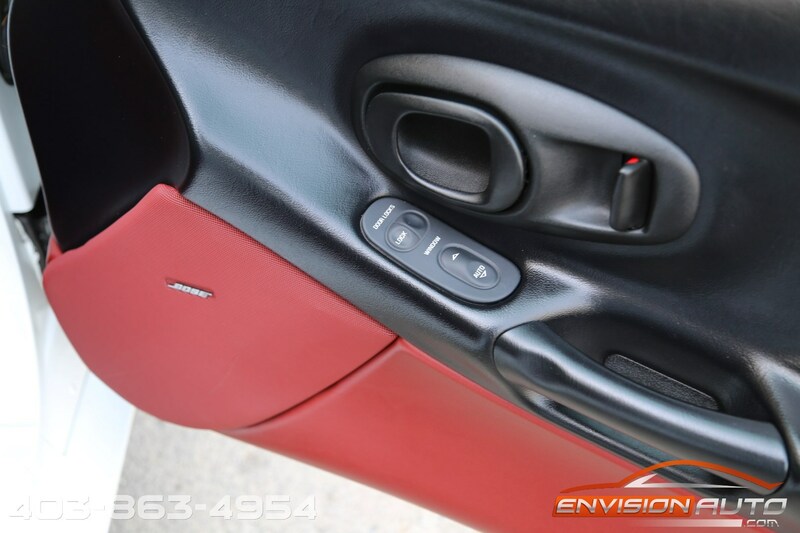 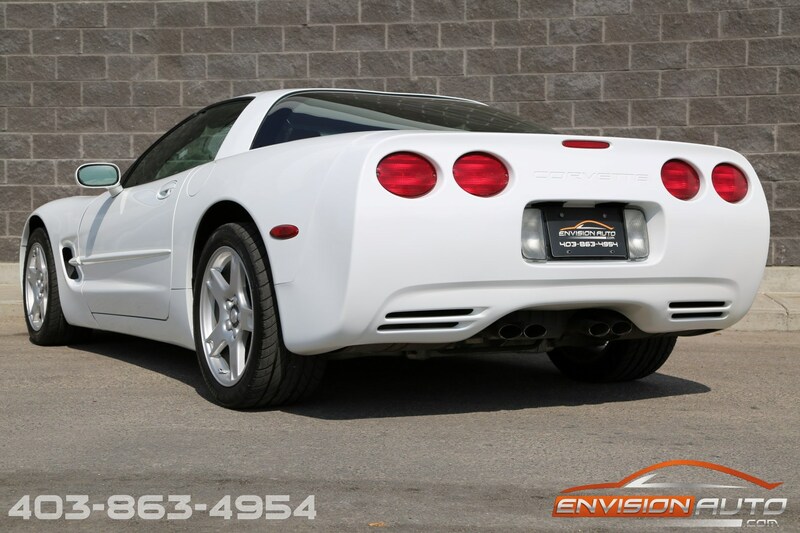 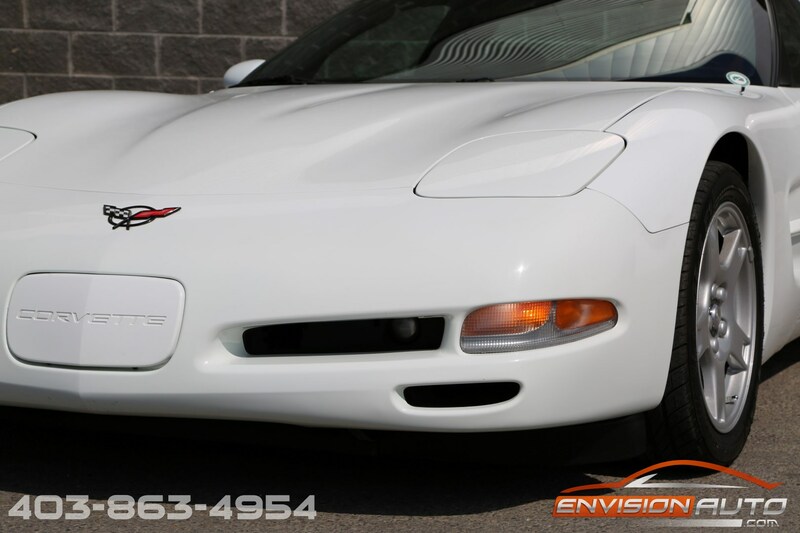 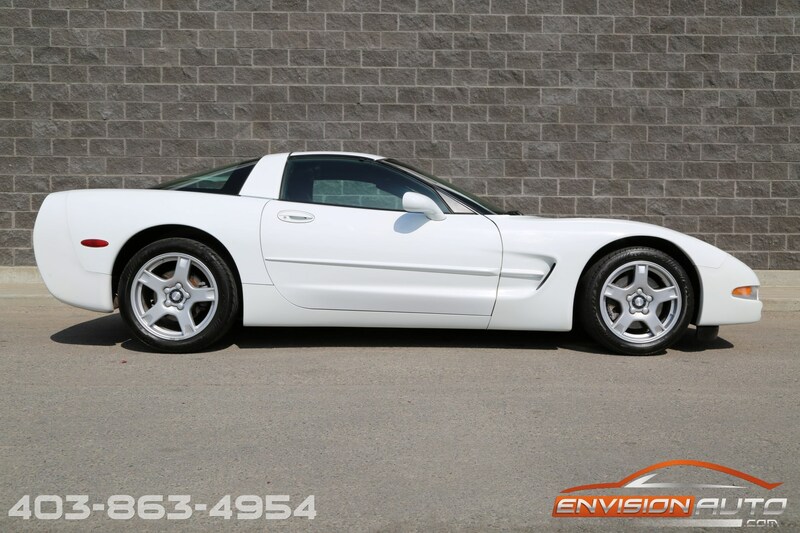 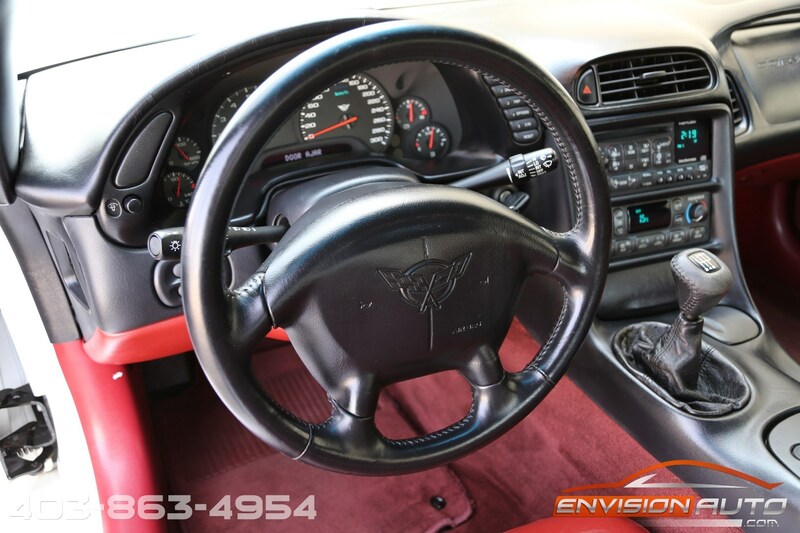 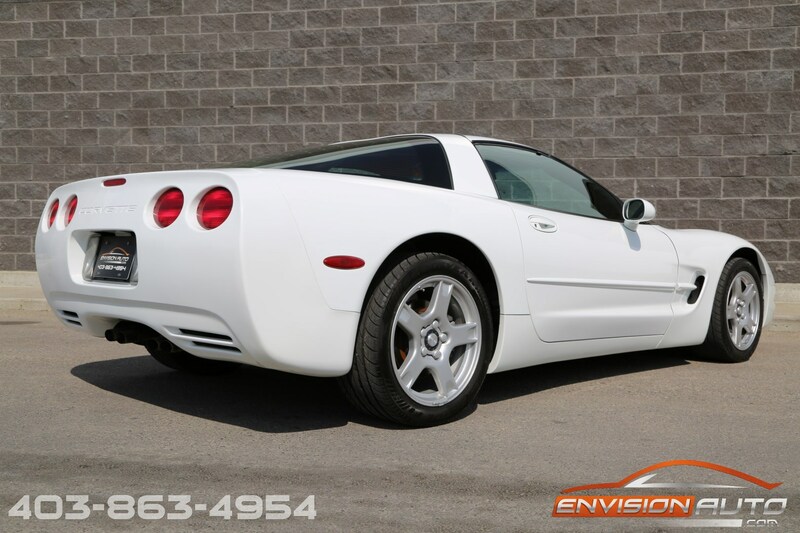 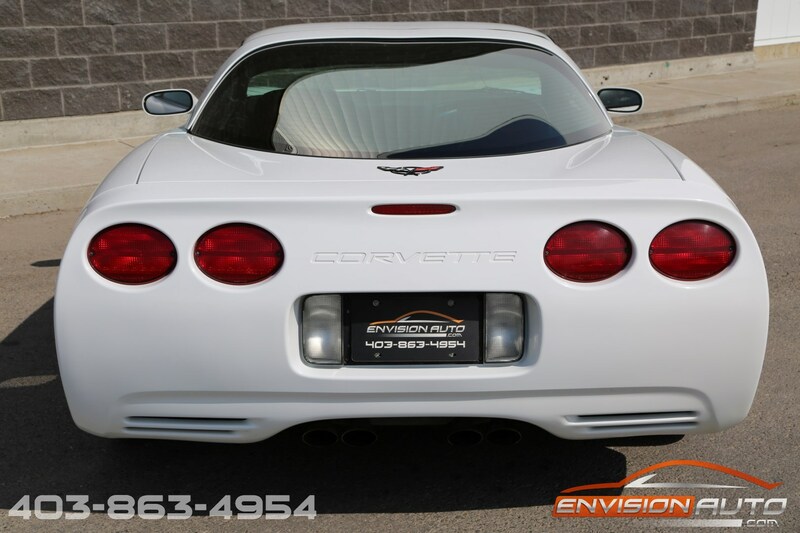 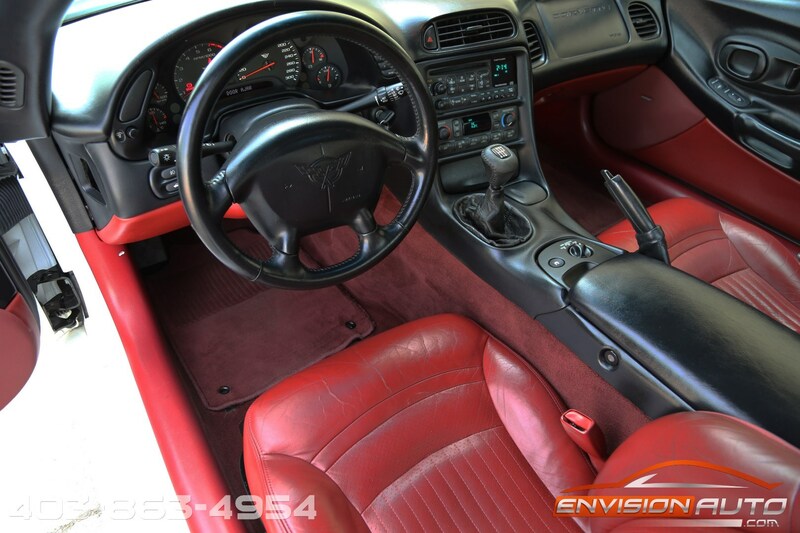 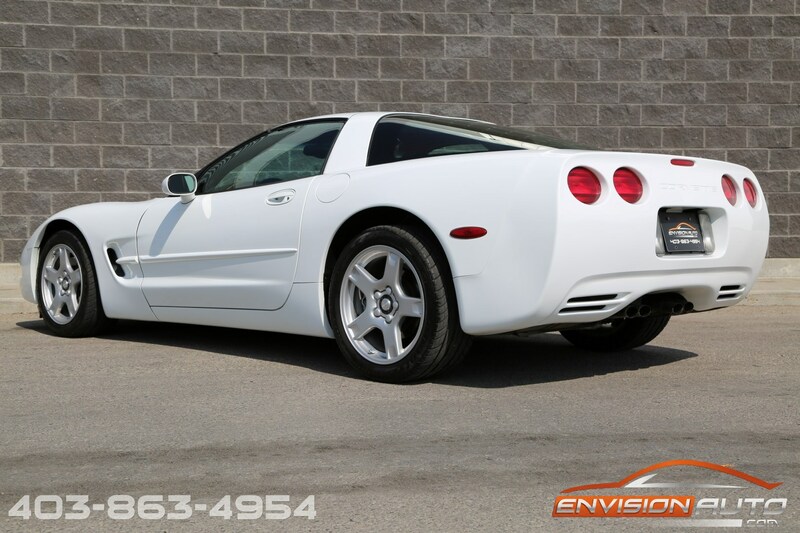 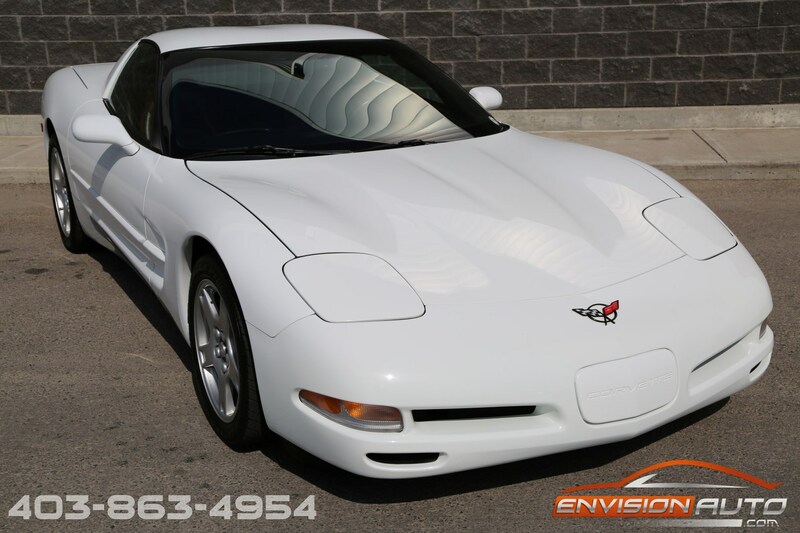 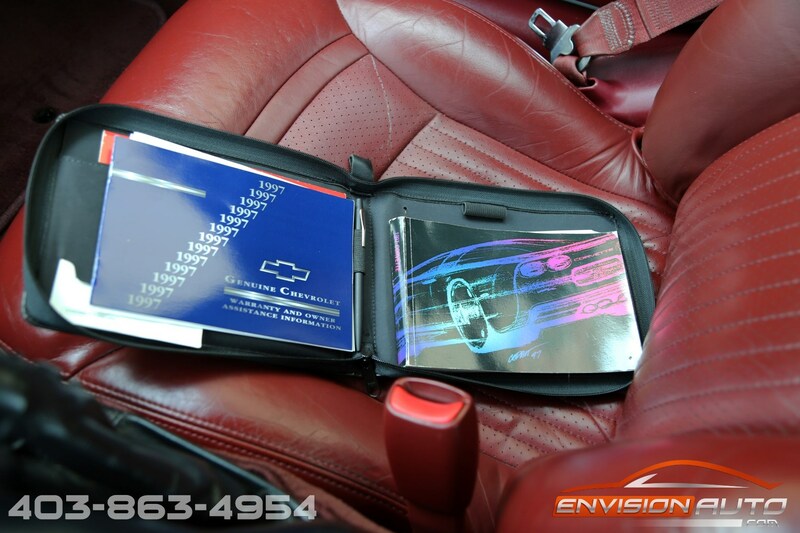 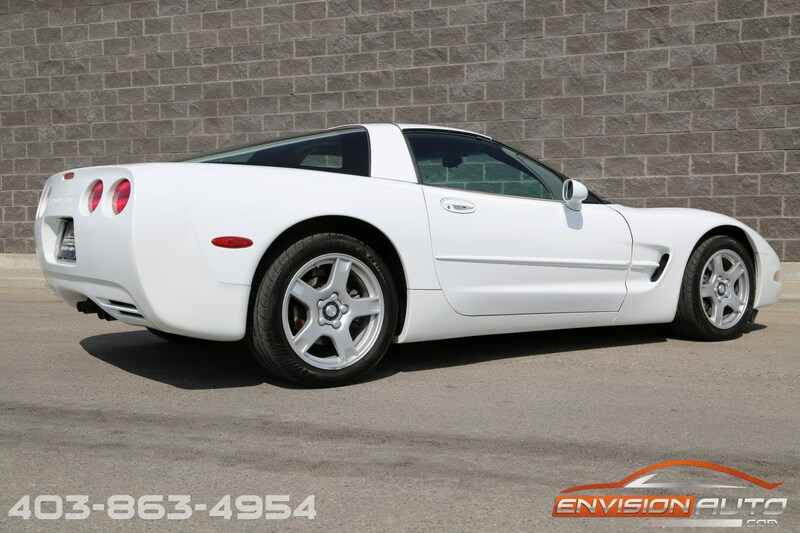 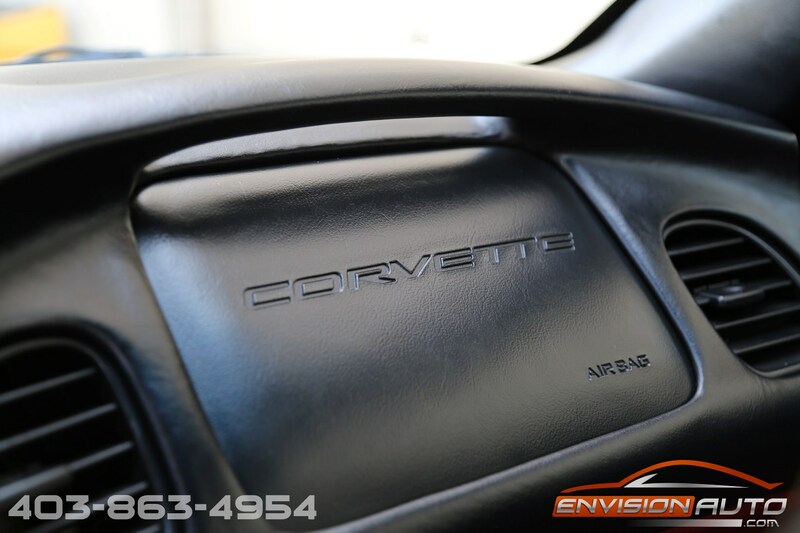 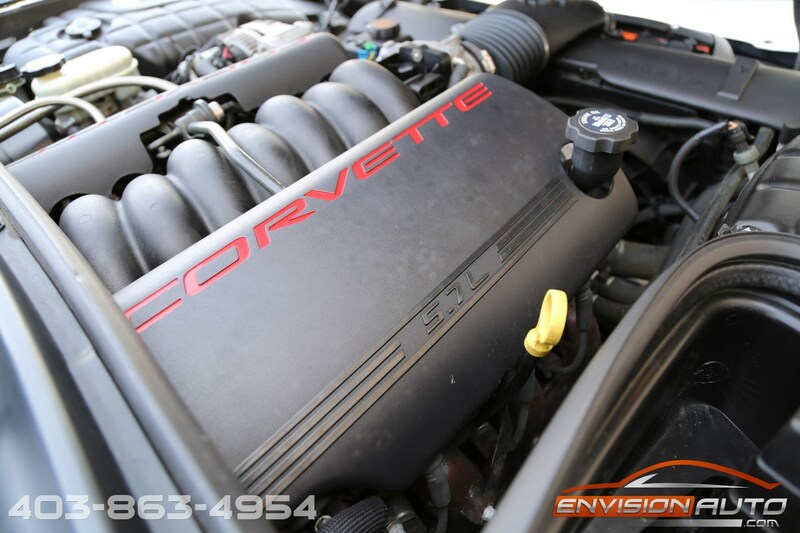 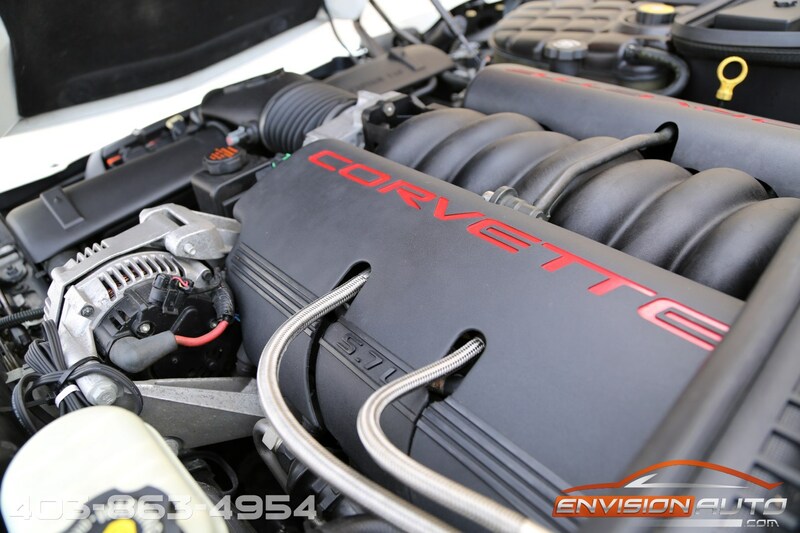 Stunning color combination with arctic white exterior over red leather interior on this first year C5 Corvette. 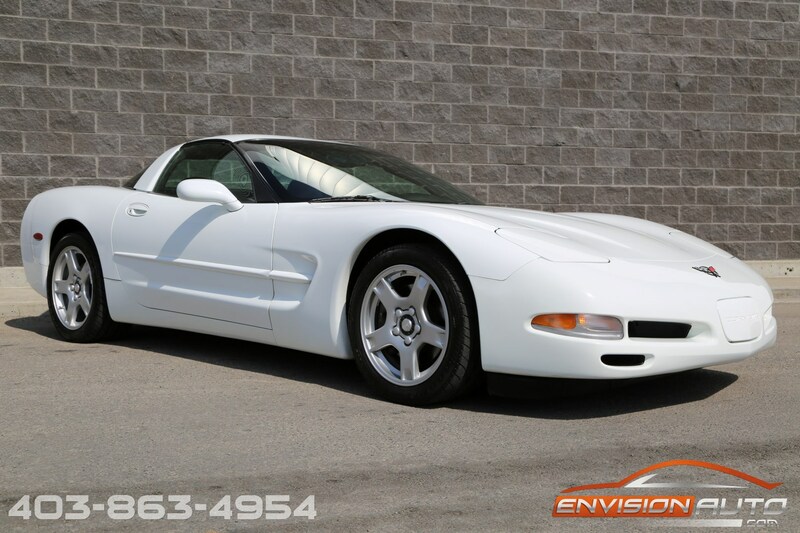 This is a true one owner, all completely factory original car – zero modifications or alterations of any kind. 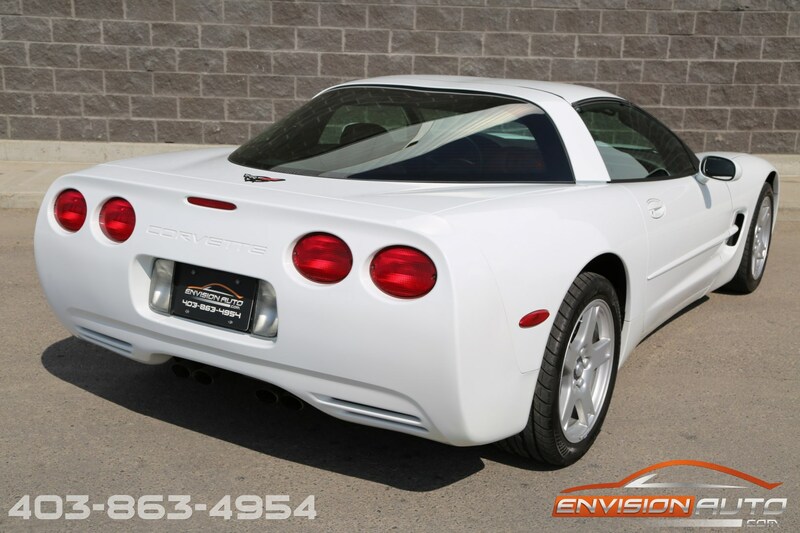 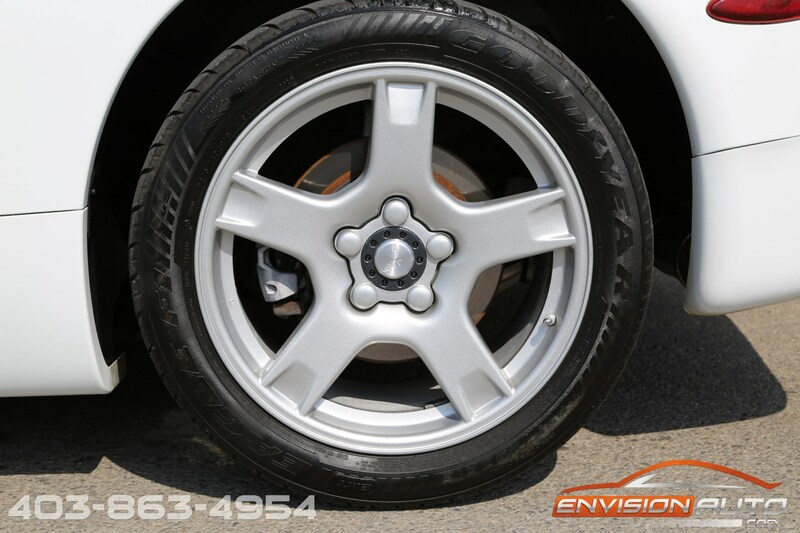 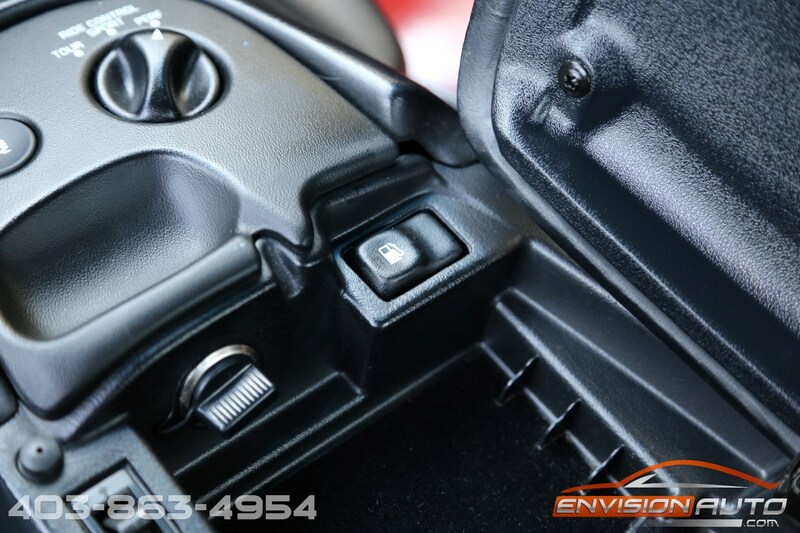 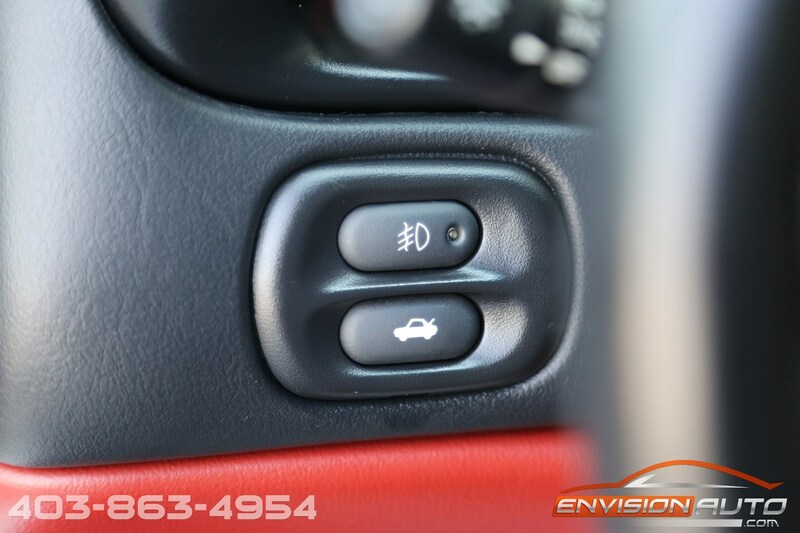 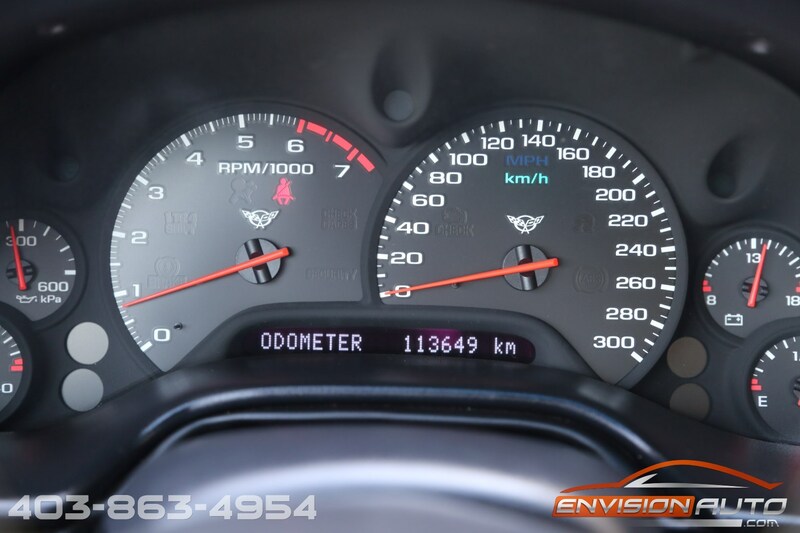 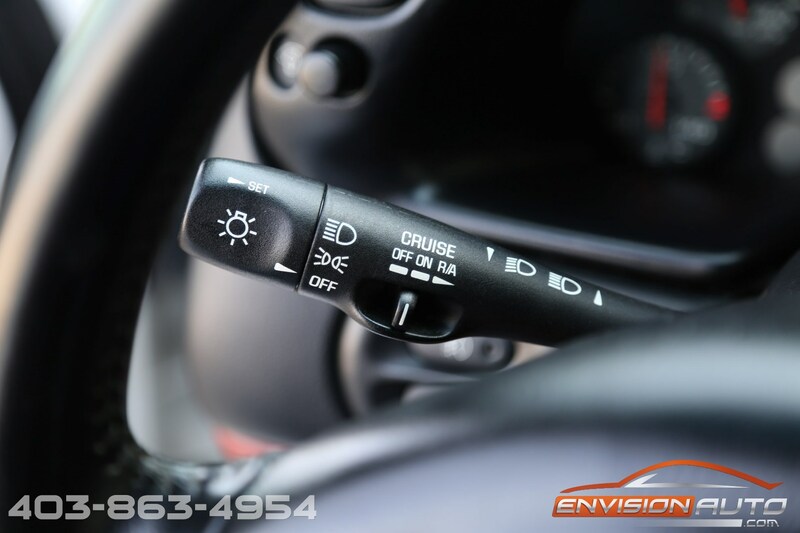 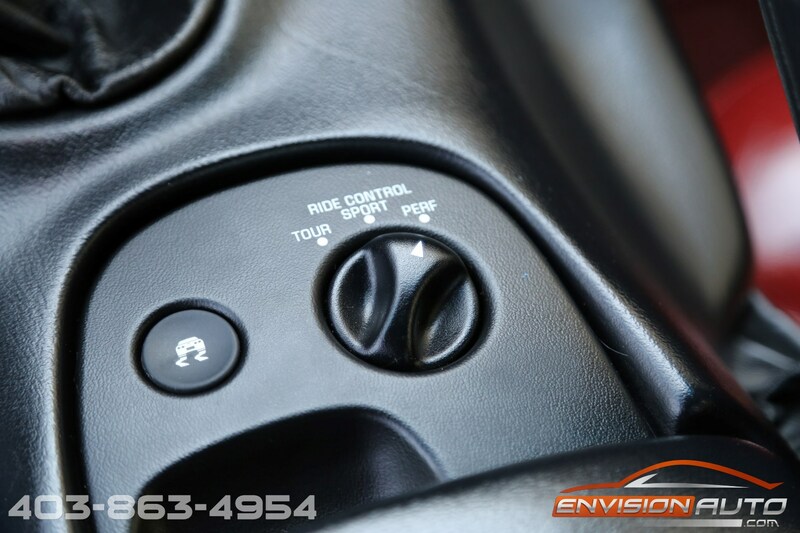 Just passing through a complete 300 point out of province safety inspection, this car is ready for its next owner.